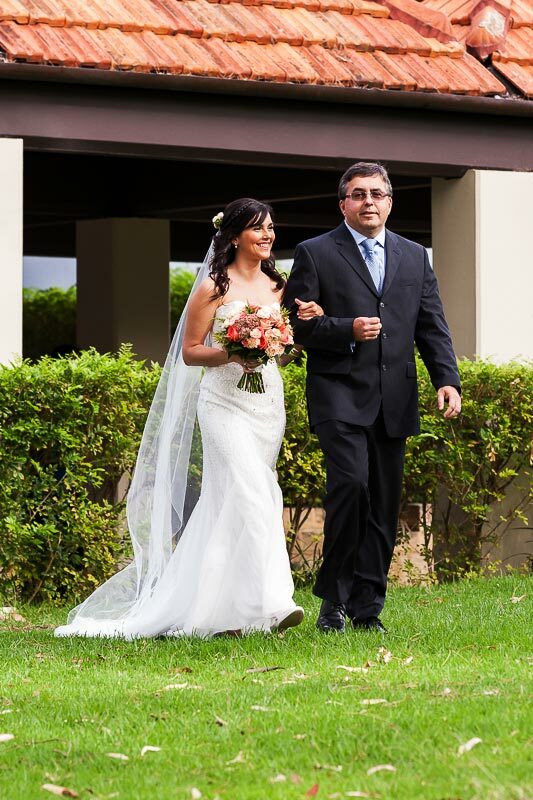 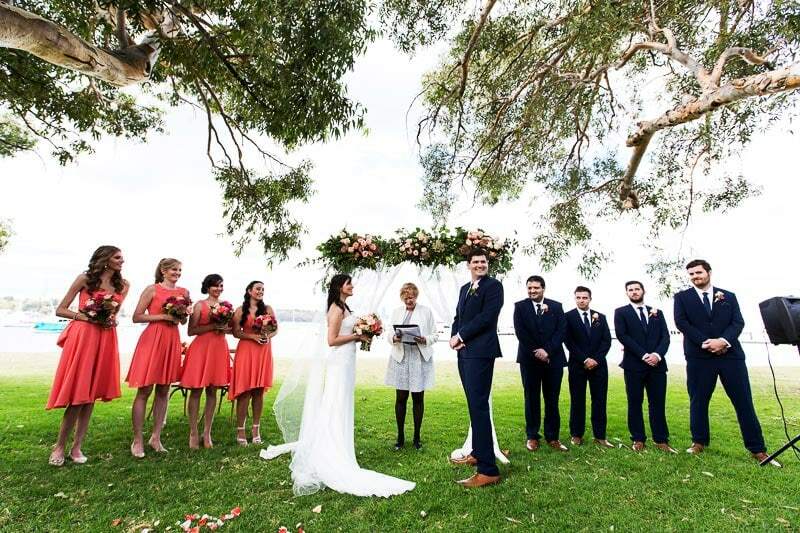 Gareth and Juliana met while studying to be chemical engineers at university in Perth. 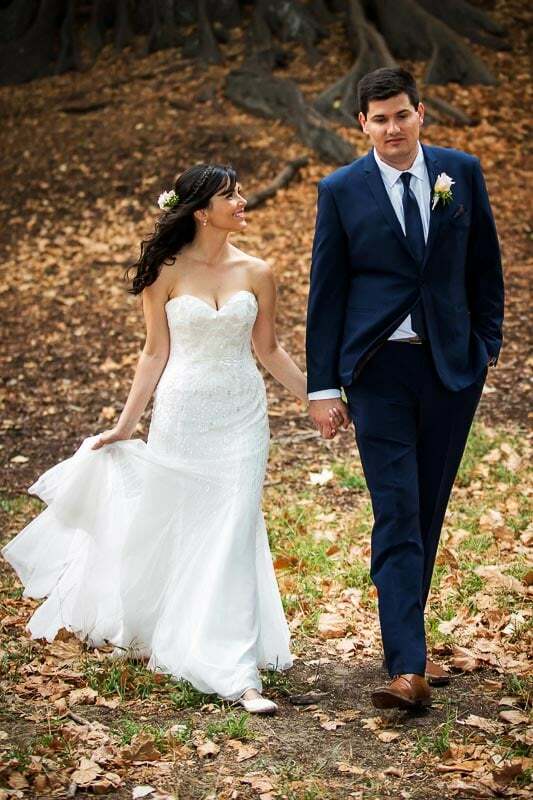 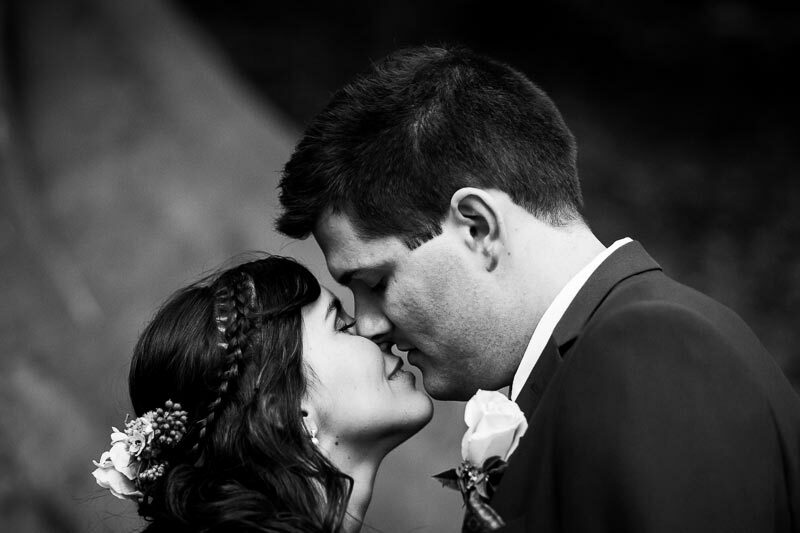 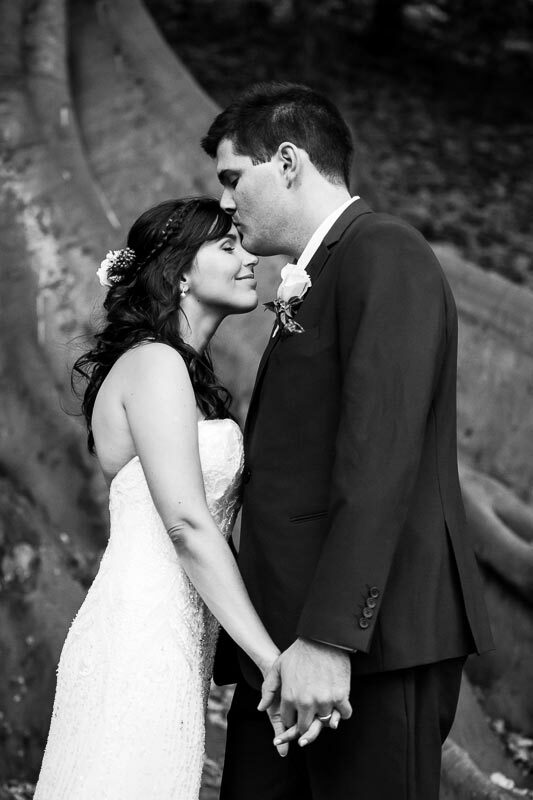 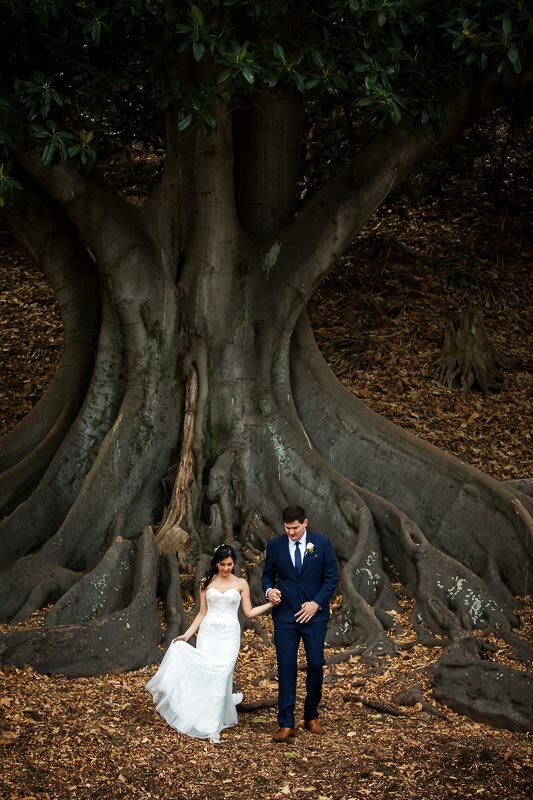 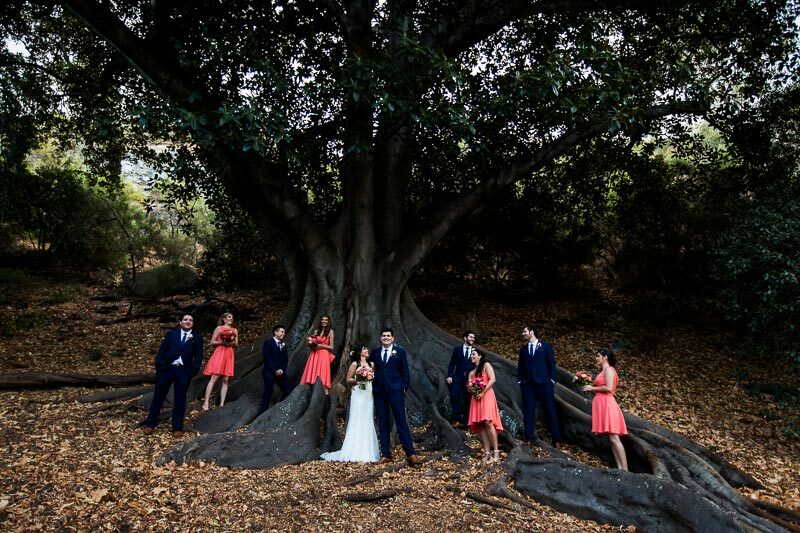 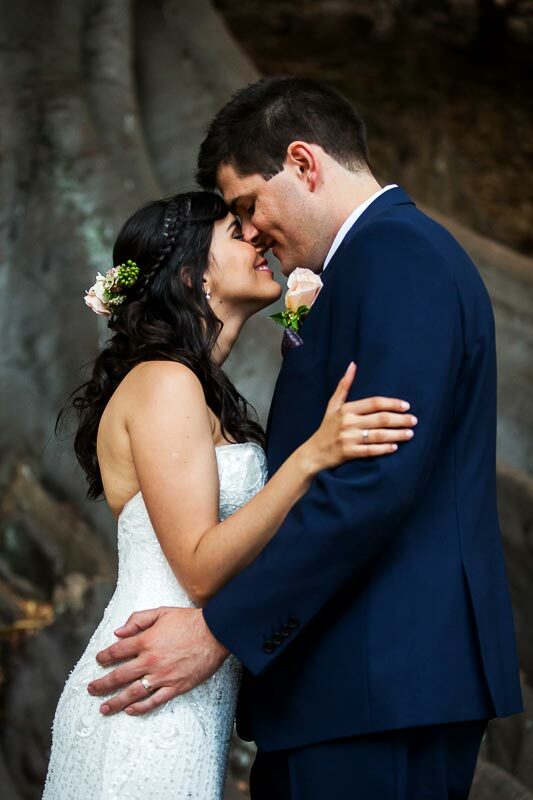 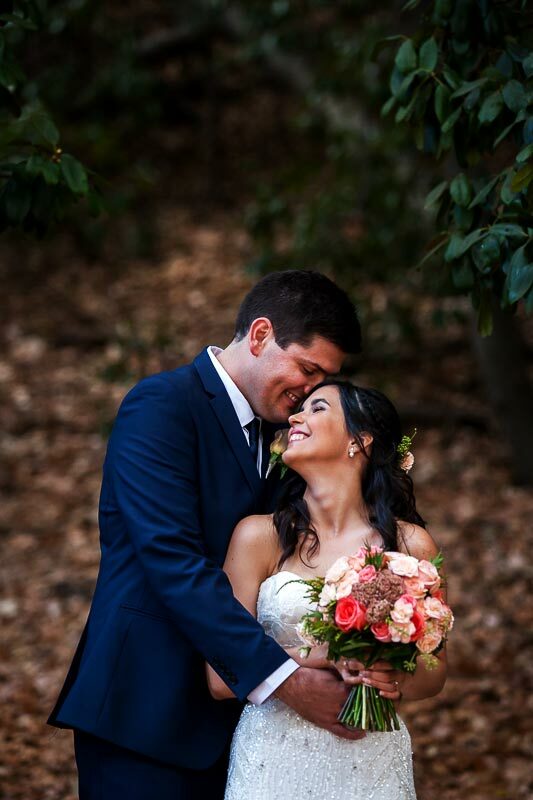 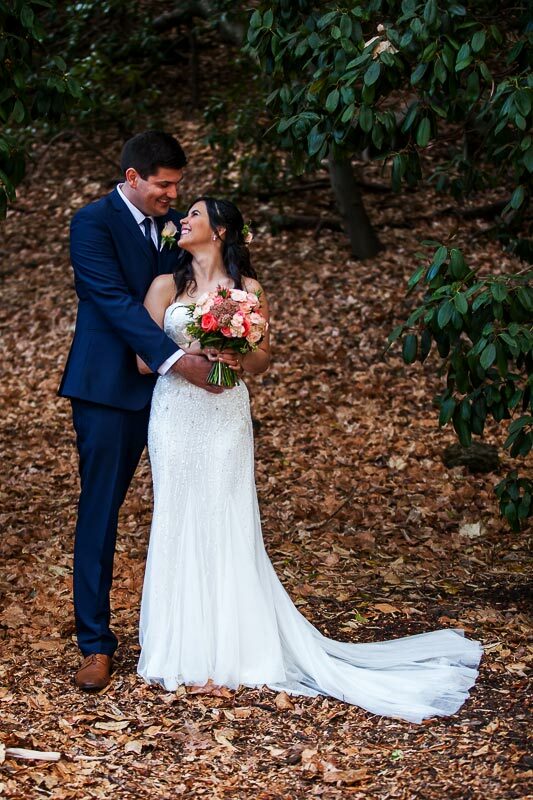 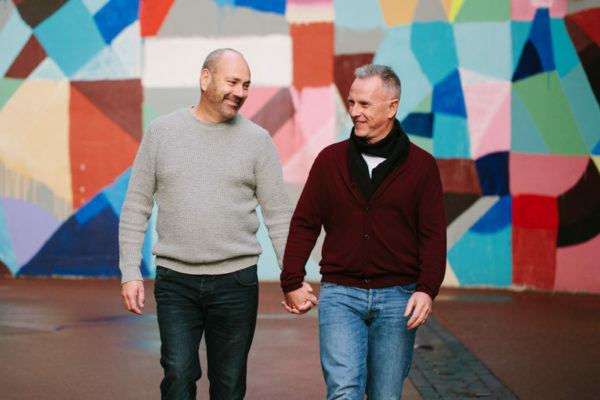 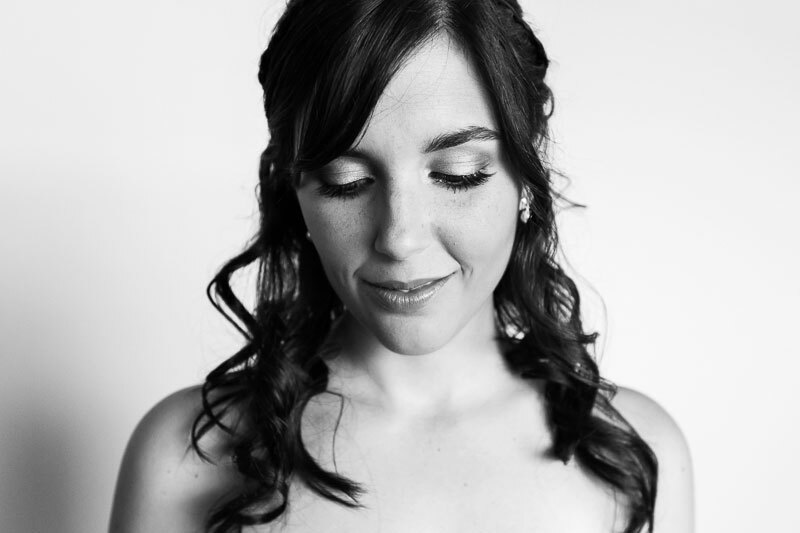 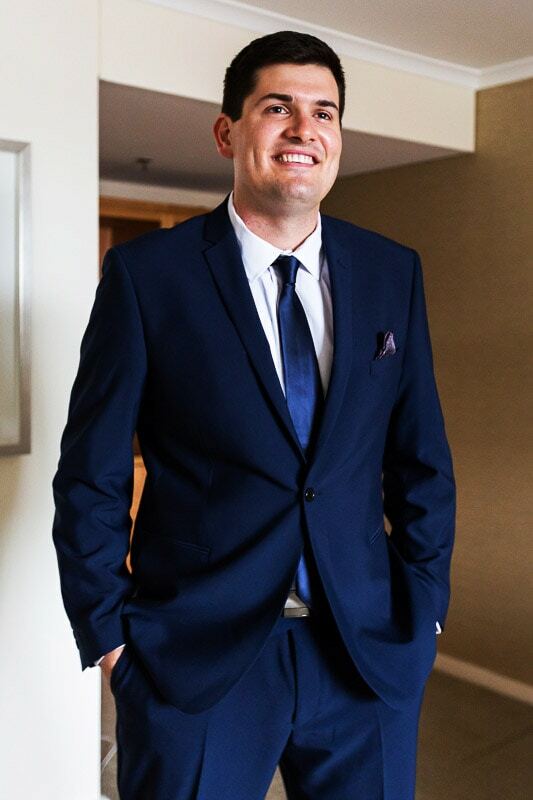 Gareth is from Albany, Western Australia and Juliana grew up in Brazil. 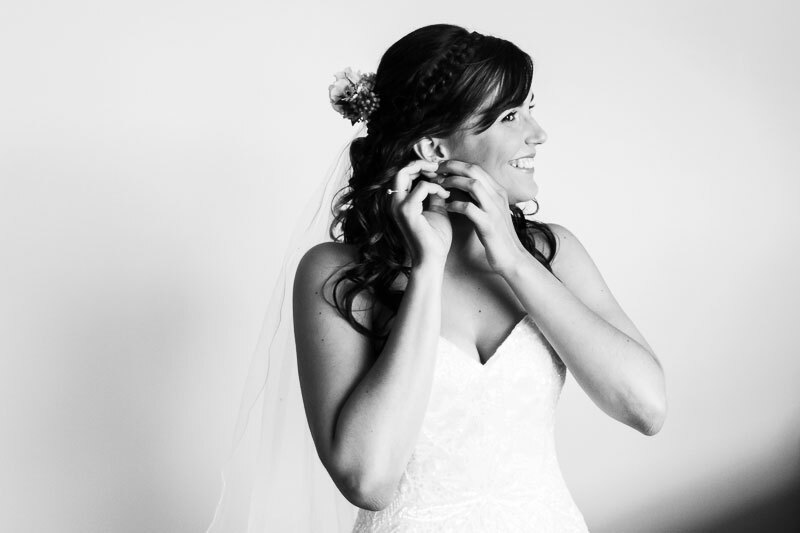 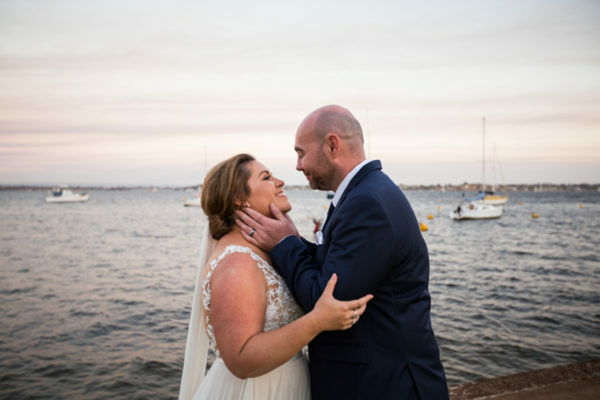 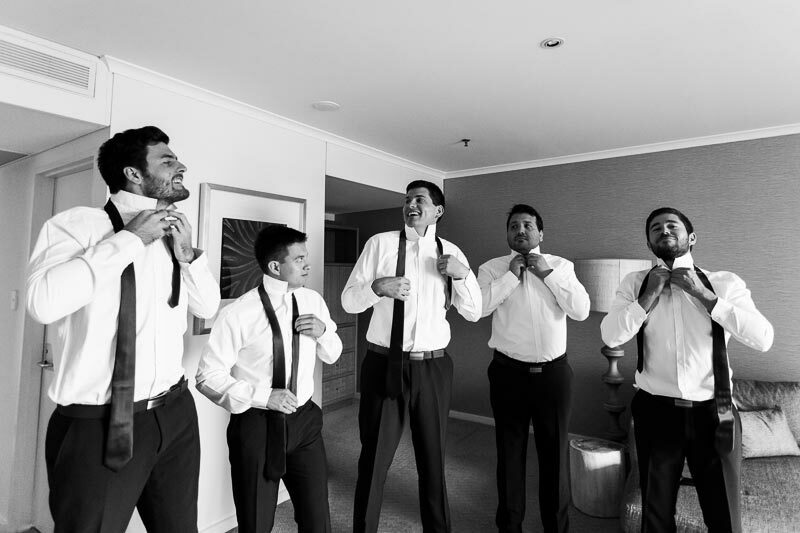 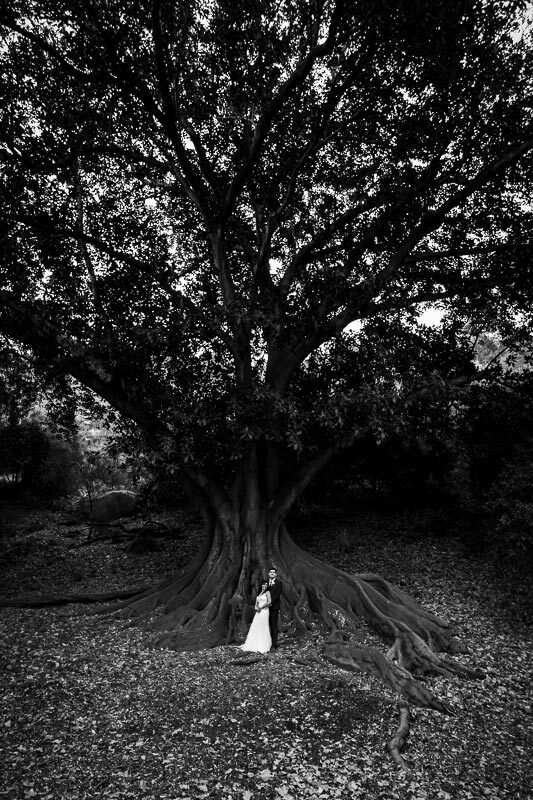 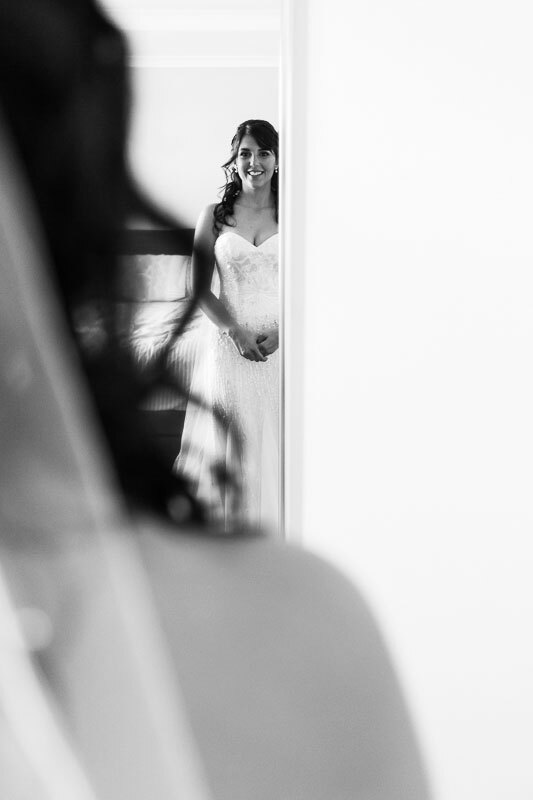 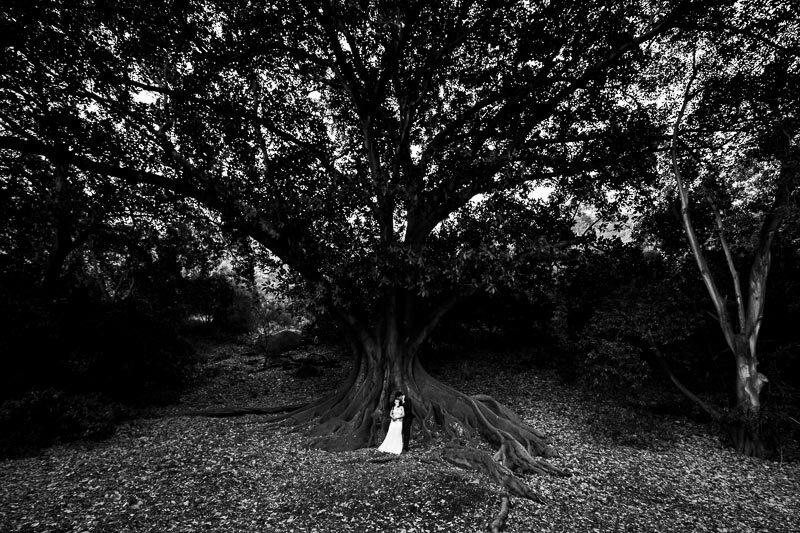 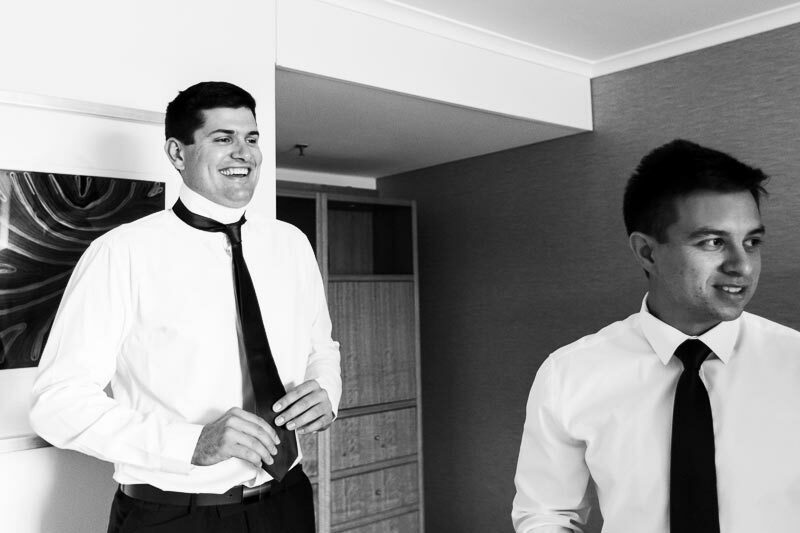 Their Matilda Bay wedding was relaxed, fun and filled with lots of family that had travel from near and far to be there. 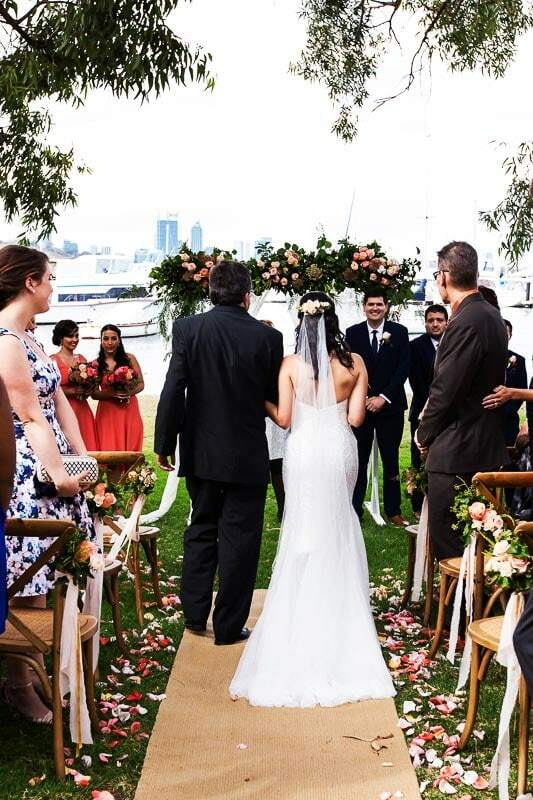 With stunning views and a relaxed feel to the bay it’s no wonder they chose to have a Matilda Bay wedding. 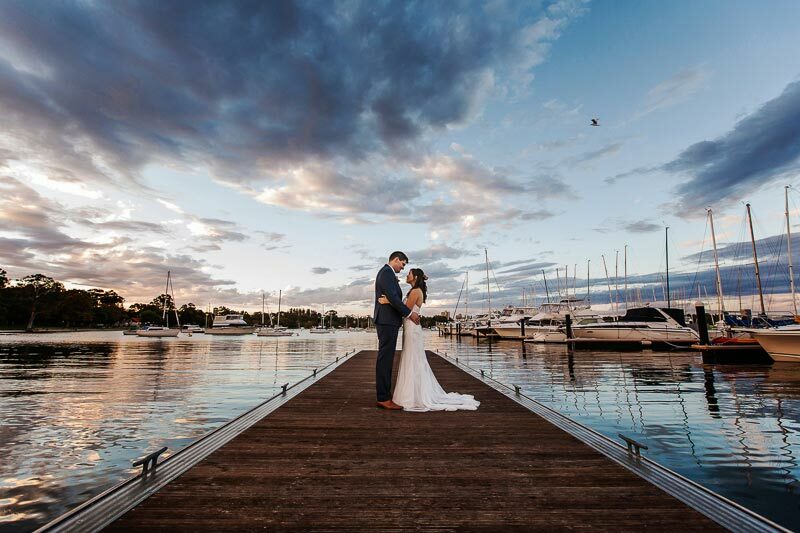 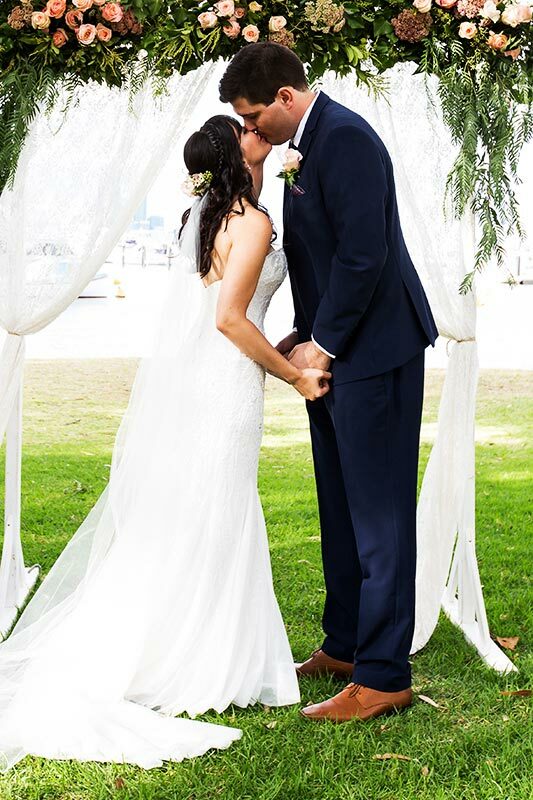 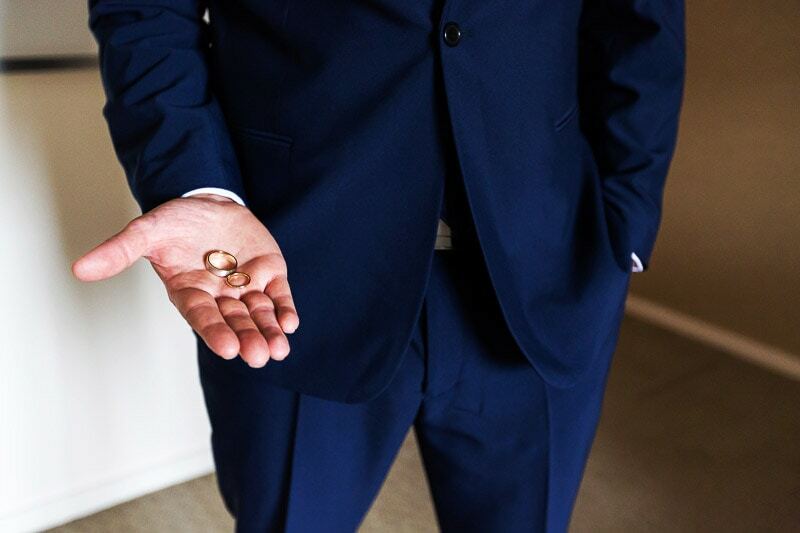 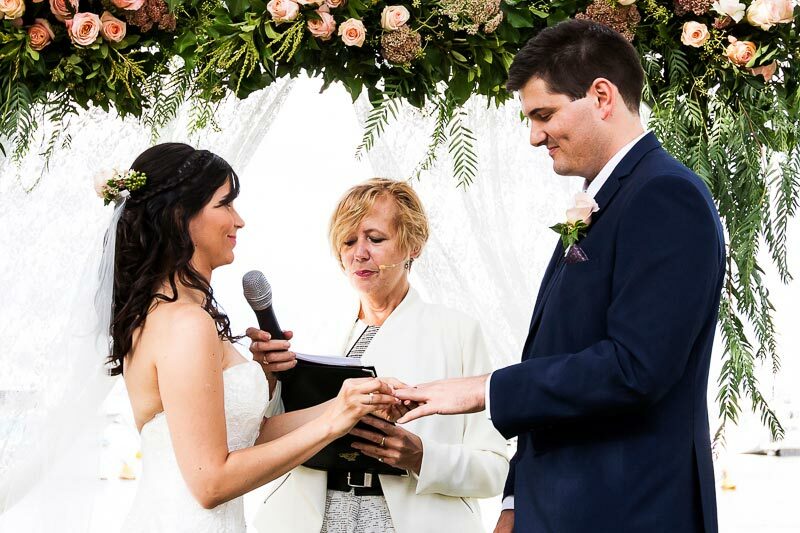 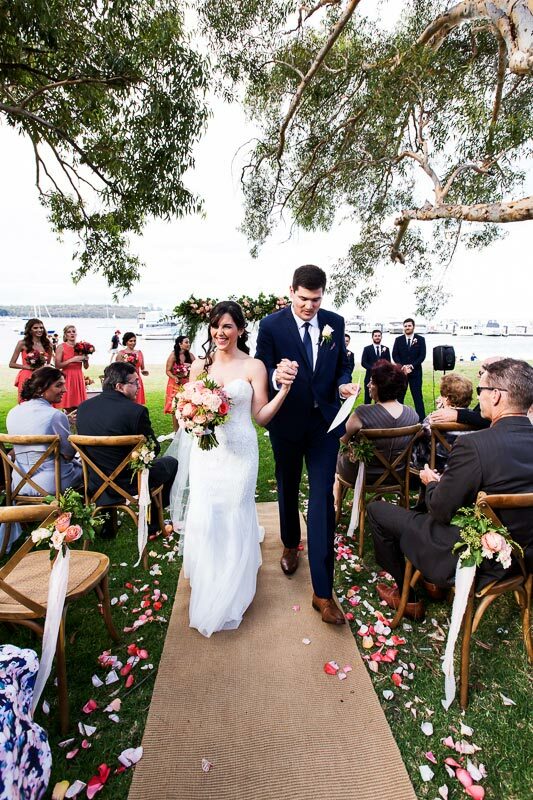 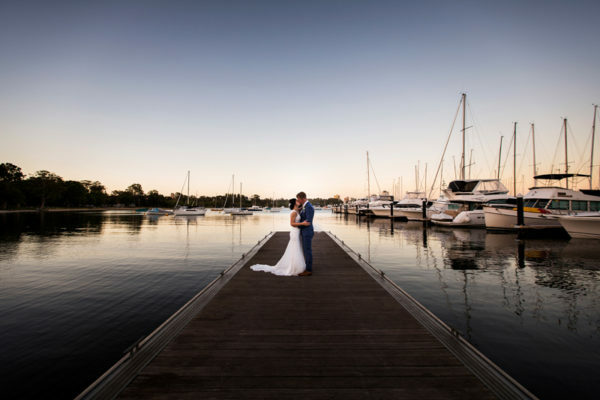 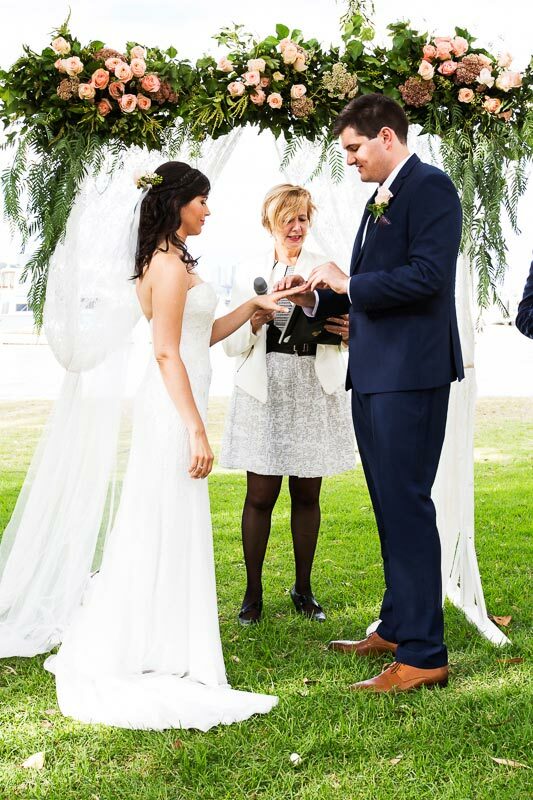 Their Matilda Bay wedding ceremony took place on the foreshore of the bay followed by their wedding reception at Matilda Bay Restaurant.